Unlimited space is a luxury for most of us so making the most of the space we have is paramount, and never more so than when we’re in the process of moving house and starting over. Whether you’re downsizing, upsizing or moving to a similar size property, there’s no better time to take stock of what you own and, far more significantly, what you’ve outgrown. Packing up is a daunting prospect anyway but packing up the more often than not – be honest! – barely recognisable contents of endless drawers, closets and cupboards that you secretly know have no useful place in either your current home life or your new home life is likely to make the entire task that bit more thankless and frustrating. How many closets, cupboards and shelves do we all have that are filled with items we have no practical use for? Packing up the contents of a home is a time-consuming and stressful job and it doesn’t take a genius to work out that the less you have to pack, the less the removal company has to carry and deliver and the less you have to unpack and find homes for at the other end. Moving house is the perfect time to give those ‘space-fillers’ their marching orders and make the actual packing process, if not quite a pleasure then at least less of a chore. So, start your packing by ‘unpacking‘. Unpacking in this instance means offloading and you’ll not only feel so much more in control but it will also clear the decks, physically and mentally for a far better packing and moving experience. What you leave behind is as significant to a good moving experience as what you take with you. ‘Unpacking’ should be done first as it not only clears out your cupboards and closets but also your mind and allows you to focus much more clearly on the real packing job that lies ahead. Be thorough, be unsentimental, be honest, and be strong! Keep what you love, always keep what you love, but take a no-nonsense approach with those items that you know you haven’t used, won‘t use again, have outlived and/or have just reached the end of their useful lives. Ask yourself the key question: is it destined to be just more space-filler? If the answer is ‘yes’, then be firm, be brave and consign it firmly to the ‘exclude’ pile. Once you’ve weeded out all the items that no longer have a place in your house and heart, keep them in one place and sort them into groups: items you plan to sell; items you plan to donate to friends/charity; and items for the bin/recycling. 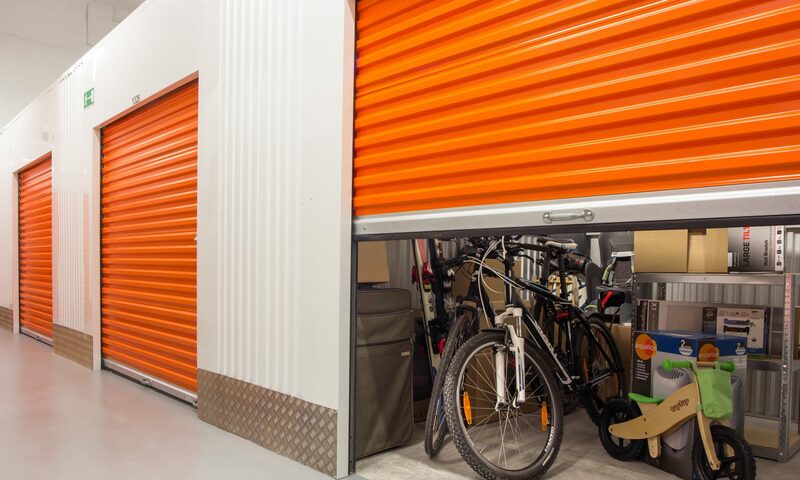 For those items that you plan to sell, pack and label as that, so they can be stored in one place in your new home until you get around to selling them. The benefits of ‘unpacking’ are numerous: you’ve taken control and that in itself is an excellent start as it encourages a positive mindset for the real packing job ahead. And it also has the added bonus of making the final clean up that bit easier and more manageable; you’ve helped a charity or two to continue the good work they do, thanks to your donations, and, if you’re particularly efficient and have found time between ‘unpacking’ and packing, to put some of your unwanted items up for sale, you’ve probably also made some money to help towards your moving costs! But best of all, your unpacking experience at your new home will be a baggage-free one. Previous PostPrevious General Moving Advice – Don’t worry – it’ll be fine! !